In Eons gone by, to know the date you would look at a calendar, no not that app on your phone, but an actual printed out chart with days and weeks on it. This thing would not automatically tell you what day it was, you had to, you know, figure it out on your own (horrible, I know). 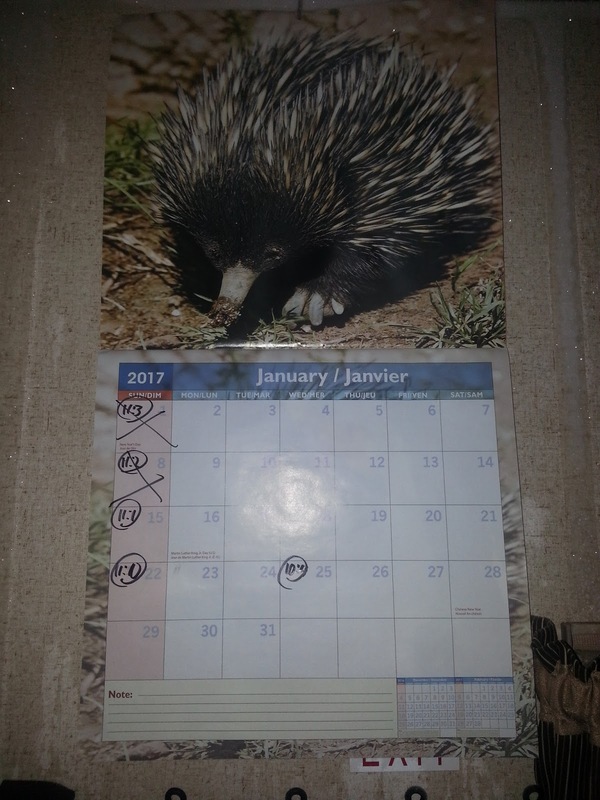 So, since you were always looking at this thing when planning ahead, it would make sense to mark special days on this paper chart calendar. When counting down to special days, one would cross off days that have gone by so you can see the progress of time towards this special day. Why am I giving you this history lesson? Because I have marked up a calendar that I got for Christmas for that purpose. 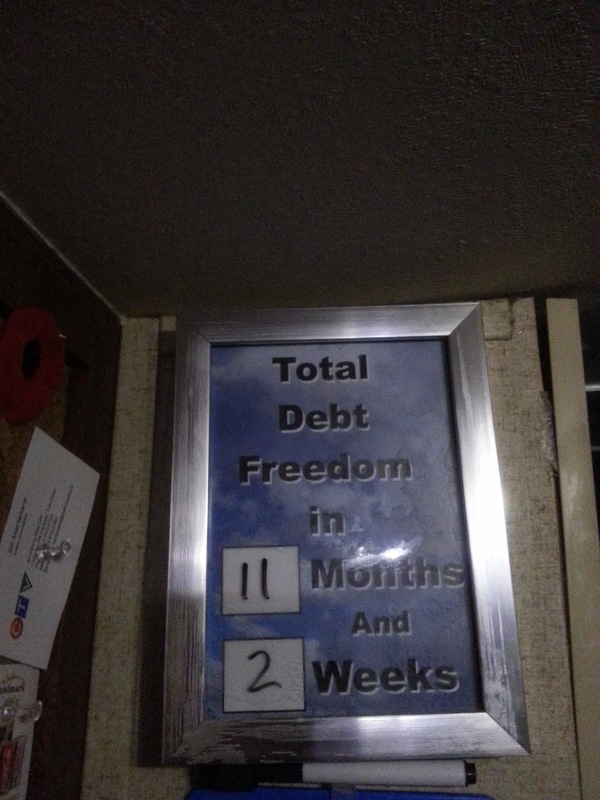 What I have done is started at the new Total Debt freedom Day of December 22, 2017. 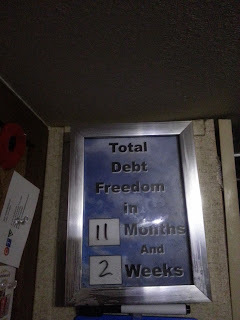 And marked it up in the following format: “Months : Weeks” each week all the way from that day to today. 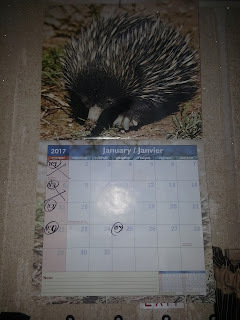 This way I get to make sure that my other countdown marker is on track and accurate. 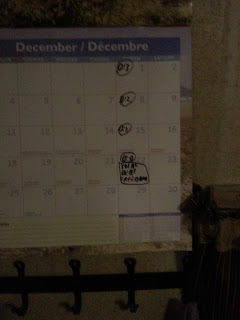 For fun, I will cross off the days that I have passed by, as you can see by the January calendar page. This is just another way to keep me motivated and on track for this next and my most aggressive goal yet: paying off the Wanda Loan this year. As always: keep you head up, your attitude positive, and keep moving forward!